Dr. Jim Sears is the co-host of The Doctors. He's a licensed paediatrician. 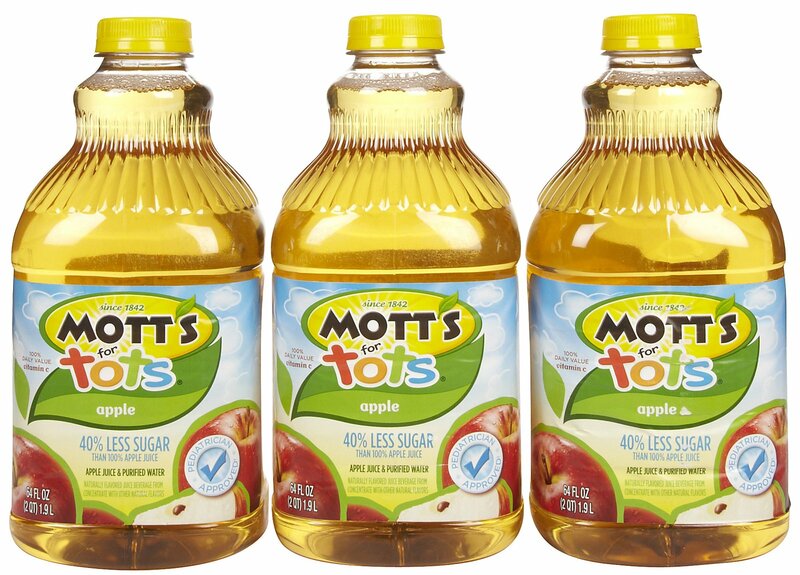 And given that he's quoted in Mott's press release about their "Pediatrician Approved" watered down apple juice, I'm guessing he is the actual, singular, pediatrician who approved it. Now reading the Mott's For Tots press release you might think that this product is aimed at parents who are already diluting fruit juice with water so as to try to minimize the massive sugar bolus that is fruit juice. 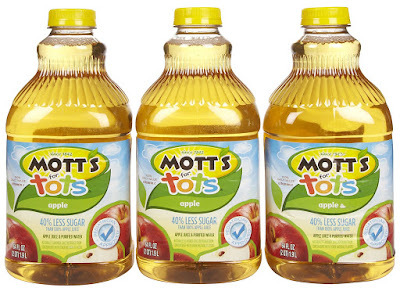 The press release suggests that those parents who worry about their kids getting the full strength stuff when their kids are out at birthday parties and such, can just pack a box of this stuff which, rather than containing 7 teaspoons of sugar per glass, contains 3.75 teaspoons per glass. But let me ask you, what do you think the big blue "Pediatrician Approved" stamp is more likely to do? 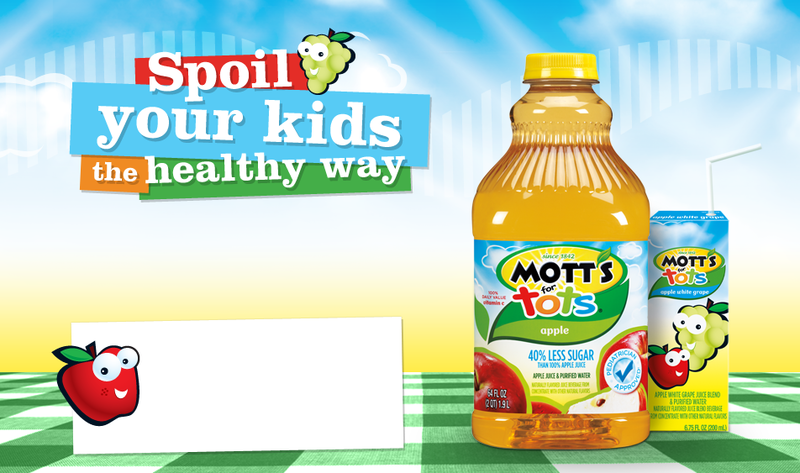 Lead parents to think that watered down juice is a healthful choice (clearly that's the way it's being advertised by Mott's), one that they can, or even should, continue serving their children on a regular basis, or instead lead parents to understand, as the World Health Organization, the American Academy of Pediatrics and the Canadian Heart and Stroke Foundation would recommend, that juice should be considered a treat that should be actively minimized in a child's diet, and where a single glass of even this diluted stuff meets/exceeds the American Heart Association's total daily recommended free sugar kid maximum? Dr. Sears seems a savvy MD - both in terms of business and marketing, and maybe even in terms of medicine. Consequently, I have to imagine he understands the well-established "Health Halo" effect of front-of-package labelling which lead people to consume (or parents to provide) more of products whose package fronts infer health. That Sears has chosen to ignore that by "approving" the "Pediatrician Approved" labelling of watered down (and I bet marked up) juice, speaks more about his business acumen, than his clinical judgement. Dairy Queen Is Not A Partner in Health. Period. I May Just Take Up Meditation! Get It Off Me! Get It Off Me!